Opinion: Where to next for Farhaan Behardien? 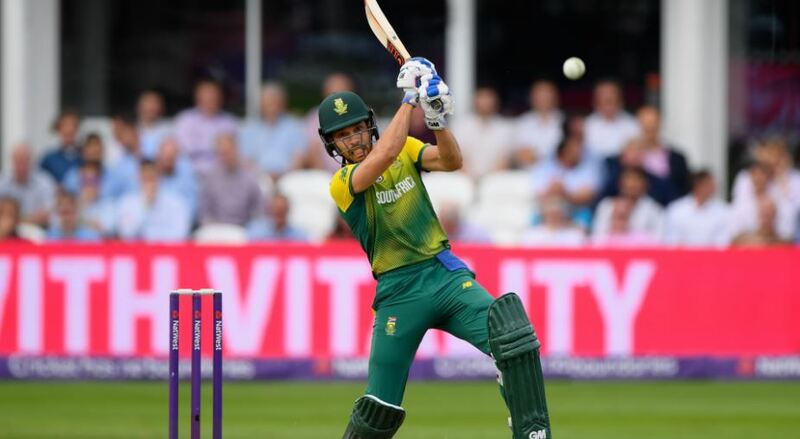 From Andile Phehlukwayo’s favourable position over the other all-rounders and Rassie van der Dussen’s timely arrival on the international stage, to Chris Morris’ status and Aiden Markram’s ODI shortfalls, speculation is rife about several positions in the touring party. But as Cricket South Africa’s so-called ‘Vision 2019’ winds to a close, Behardien is evidently no longer among the forecasts. ‘Behardien has done well at franchise level for four years and we know what he can offer. It’s important for us to increase that pool and give opportunity, so that when the time comes we don’t have to be clouded by certain players,’ said convener of selectors Linda Zondi after dropping Behardien for the first of six ODIs against India in early 2018. Behardien was eventually selected for the final ODI in that series, which was already lost to the Indians, scoring one in another defeat. He hasn’t played the intermediate format of the international game since – and is still ‘resting’. Other players, meanwhile, have rotated and returned relatively regularly. That time has effectively come and gone. The ‘chopping and changing’ has not afforded him a recall. Selection for March’s ODIs against Sri Lanka is possible, but a World Cup berth improbable. 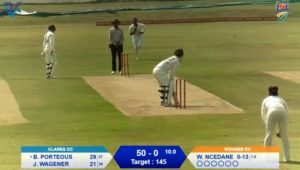 Impressive performances for the Titans in the 2019 One Day Cup might only confirm a solid domestic player’s inability to sustain success at international level. Behardien batted seventh and was a bona fide bowling option during South Africa’s 2015 World Cup campaign. That was in Australasia, not the United Kingdom, which will be intolerant of medium-pace trundle. Four years later, conditions and circumstance in England and Wales will demand a genuine all-rounder, too, not the mere finishing role previously pigeonholed for Behardien. Behardien gathered 59 ODIs across five years. Whether he was mismanaged, up and down the order, with or without the ball, is a moot point – he won’t go to the World Cup, regardless. There might be space for Behardien, who averages over 32 and boasts a strike rate of almost 130 in the shortest format, at next year’s T20 World Cup in Australia, though.